Beijing Scitech Plaza, one of the city’s oldest malls, is set to close indefinitely in June, Caixin learned recently. When the mall opened in 1992, it was home to one of the city’s first premium department stores. It was bought by retailer Wangfujing Department Store as part of a larger acquisition in 2013. 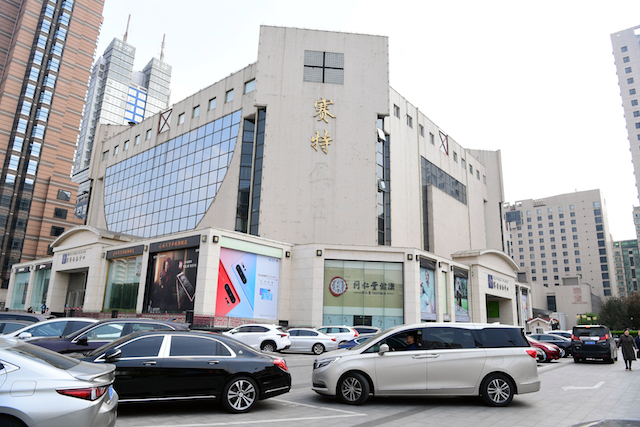 But recent years have seen traffic dwindle amid a wider decline in China’s department store business, which Scitech Plaza was dependent on, as newer business models including e-commerce gained popularity. Scitech Plaza’s closure was prompted by the fact that many merchants are deciding not to renew their contracts to rent space, an industry insider told Caixin. Other older department store-focused retailers in the Chinese capital have faced similar troubles. Beijing North Star shut down its shopping centers — which opened in the city in 1990 — in January 2018, while Japanese retailer Ito Yokado, which had 11 department stores in the city in its heyday, is now down to just one store.